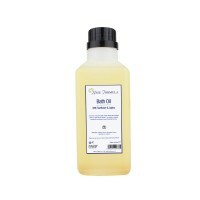 A revitalising blend of 100% pure Elemi, Rosemary and Grapefruit essential oils to lift the mood and boost vitality. 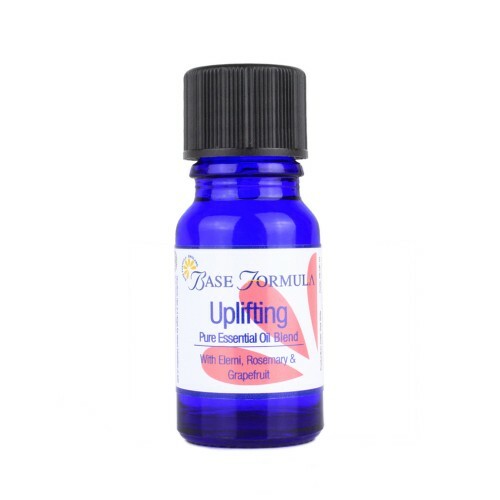 Our Uplifting pure essential oil blend helps to enliven mind, body and soul. It provides an ideal natural boost when emotions and energy levels are running low. Elemi essential oil has a harmonising effect. 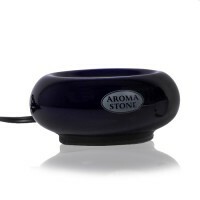 It can help to soothe stress and tension, revitalise energy levels and lift the emotions! 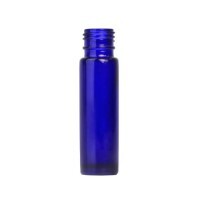 Rosemary essential oil is renowned for its stimulating and energising effects. It is great for focusing the mind and improving clarity of thought. Grapefruit essential oil has a refreshing and reviving action. It helps to soothe life’s stresses and strains, and encourages a more positive and optimistic outlook. Click here for information on how to use our pre-blended essential oils. Safety advice: Rosemary essential oil should be avoided throughout pregnancy and if suffering with epilepsy.